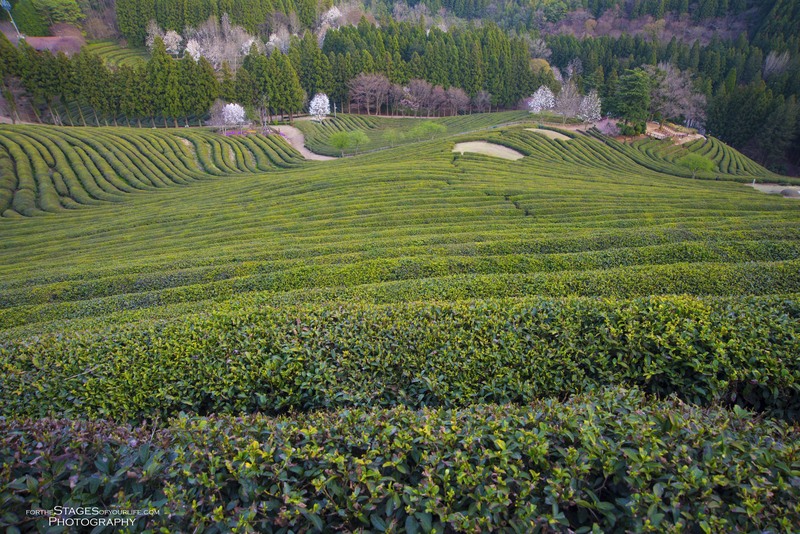 The second stop on day one of our vacation was to the tea plantations in Daehan. 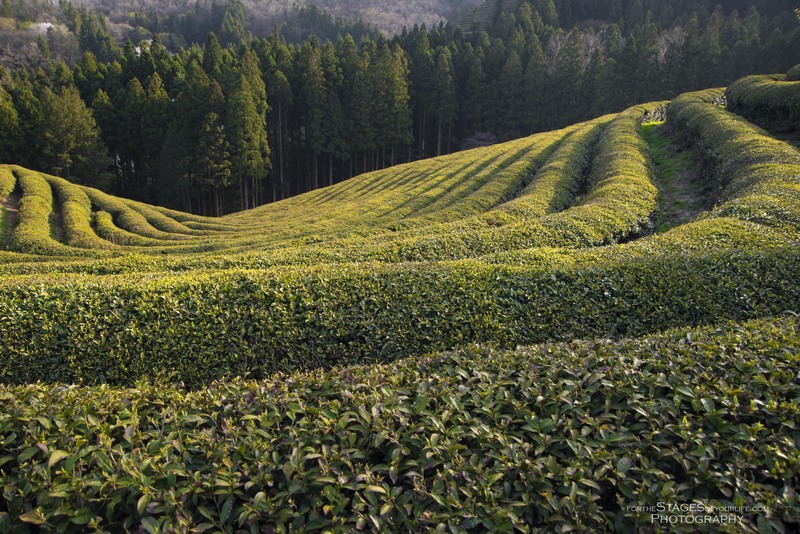 There are literally rows after rows of green tea fields. This place is absolutely stunning! You could spend hours here soaking in the scenery. Don’t leave without buying some green tea ice cream! Thank YOU for looking at them!